Me: Ok Google, who is #1 for SEO Manchester? Me: What about Web Design? You see the difference there? Rather than having to run three different searches for three different key phrases, OK Google remembers previous queries and alter the results according to new questions asked. Personally I think that’s brilliant. Imagine checking the price of something at an online shop, then only having to mention the other shops for the price of whatever it is you’re getting. It’s going to save so much time for people. There are still quite a few kinks to work out though such a, with the “OK Glass” command, you have to be touching the Google Glasses you have on your head. So how that is going to pan on out desktops and mobile devices, but you can see that this is going to be big. 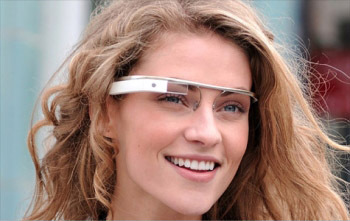 Will you be buying Google Glass?